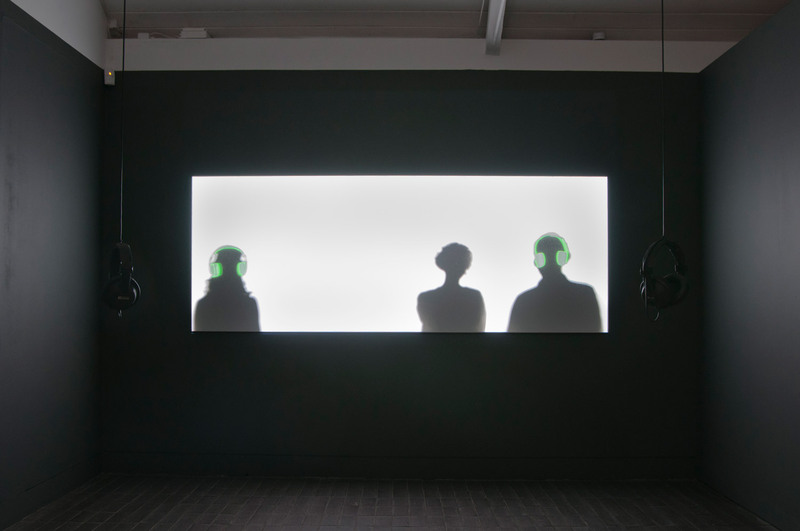 Installation view: Kate Cooper’s Unknown Species in Full Resolution (2014), courtesy of Film and Video Umbrella and Jerwood Charitable Foundation. Photo: thisistomorrow.info. 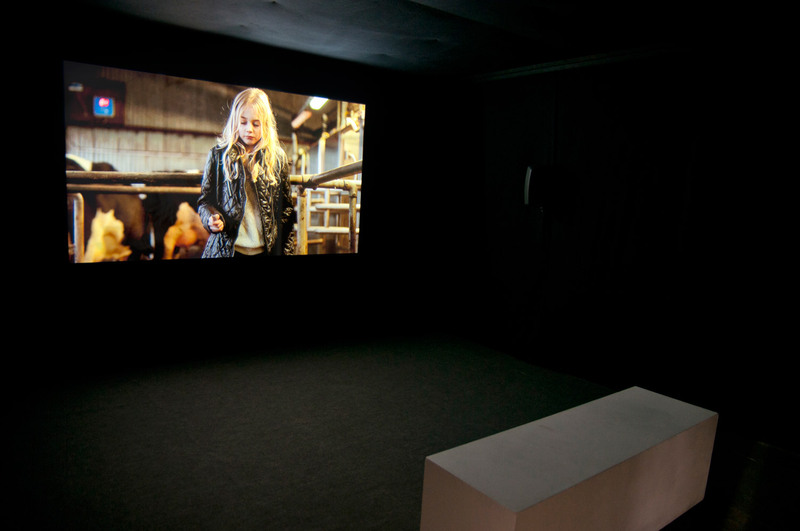 Installation view: Marianna Simnett’s The Udder (2014), courtesy of Film and Video Umbrella and Jerwood Charitable Foundation. Photo: thisistomorrow.info. 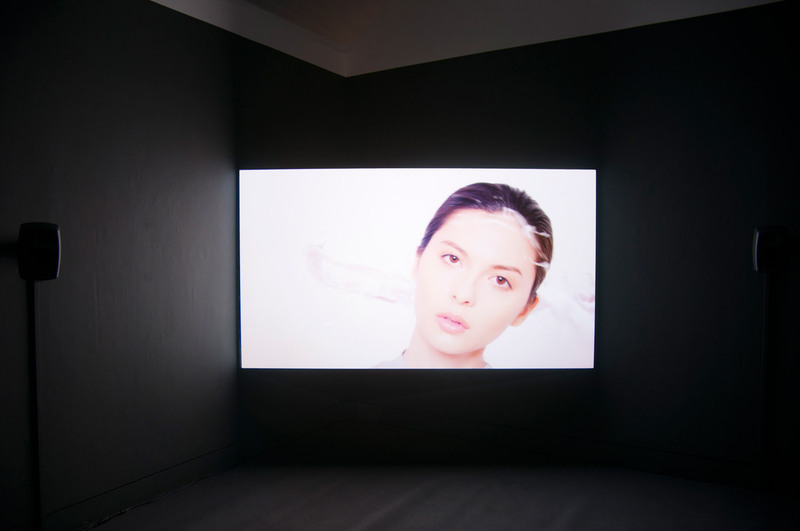 Installation view: Lucy Clout’s The Extra’s Ever-Moving Lips (2014), courtesy of Film and Video Umbrella and Jerwood Charitable Foundation. Photo: thisistomorrow.info. Installation view: Anne Haaning’s KhoiSan Medicine (2014), courtesy of Film and Video Umbrella and Jerwood Charitable Foundation. 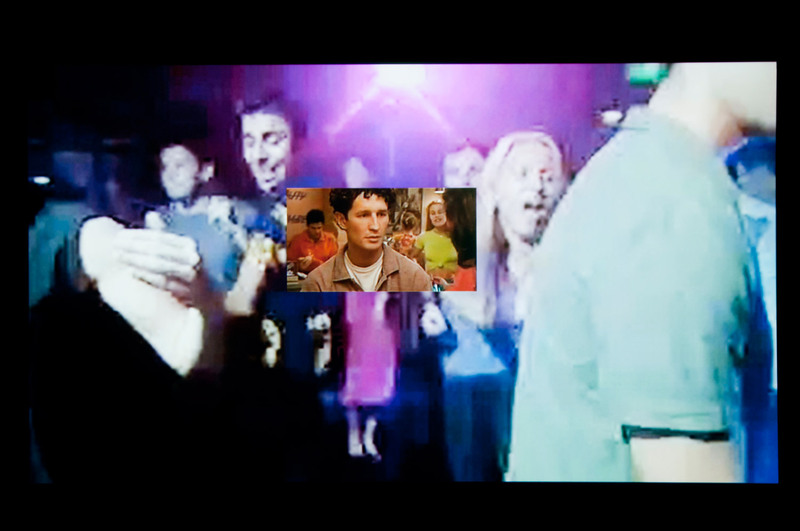 Photo: thisistomorrow.info.